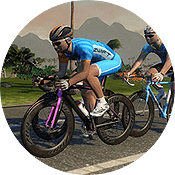 Zwift has announced what may be the final “community team” added to its inaugural KISS Super League pro series. 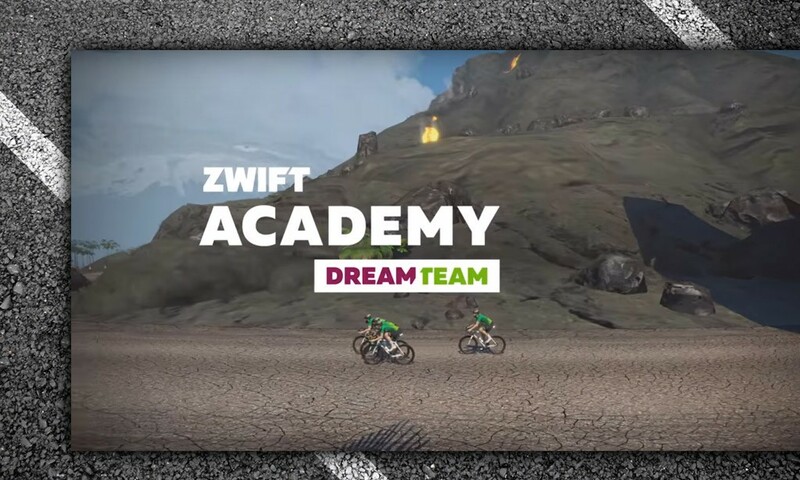 Dubbed the “Zwift Academy Dream Team”, this team is made up of young riders, all but one of whom were Zwift Academy finalists or semi-finalists. Many of these riders are under 20 years old, while the rest are under 23. Each team is made up of 8 riders selected prior to the first round which begins January 23rd. Four racers from each team will be selected for each race round, and the overall standings will be based on points. 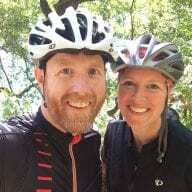 Additional announcements of a KISS series for amateur riders will be released soon. The women’s pro and amateur leagues will begin in early February as well.